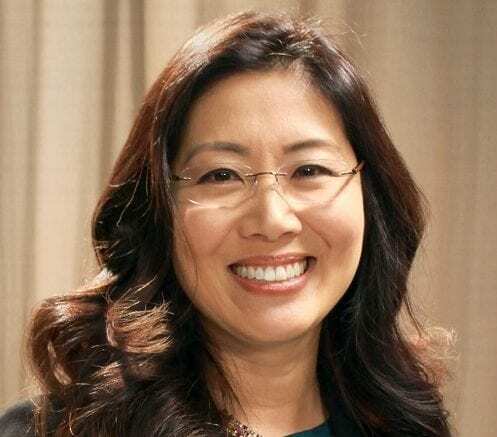 Dr. Janet Pak Memark will replace retiring Dr. Jack Kennedy as the District Health Director of Cobb & Douglas Public Health, effective April 2. Memark received her Master of Public Health and Doctor of Medicine degrees from the University of Miami Miller School of Medicine and went on to train in internal medicine at Loyola University Medical Center. After becoming board-certified she began her career as a general internist with the Department of Veterans Affairs, where she administered medical care to veterans while training medical students and resident physicians. Since 2013 Memark has worked in the WellStar Health System, where she served as the Medical Director of Community Health, overseeing WellStar clinics, and later became Associate Program Director of the Internal Medicine Program in WellStar’s Graduate Medical Education initiative. Dr. Memark has a passion for advocacy for our vulnerable populations, health disparities, and access to health services. She is a resident of Cobb County and has two school-aged children. She enjoys hiking, exploring waterfalls, and other outdoor activities in her free time. Be the first to comment on "Dr. Janet Pak Memark named new District Health Director at Cobb & Douglas Public Health"